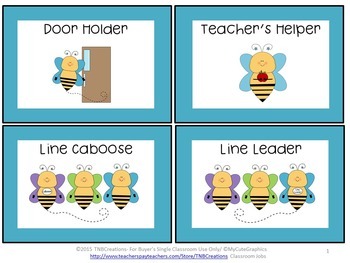 Keep your classroom running smoothly with these Bee Themed Classroom Job Cards! 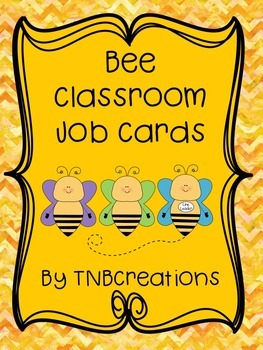 Click the star and Follow me to receive updates and FREEBIES from my store! !